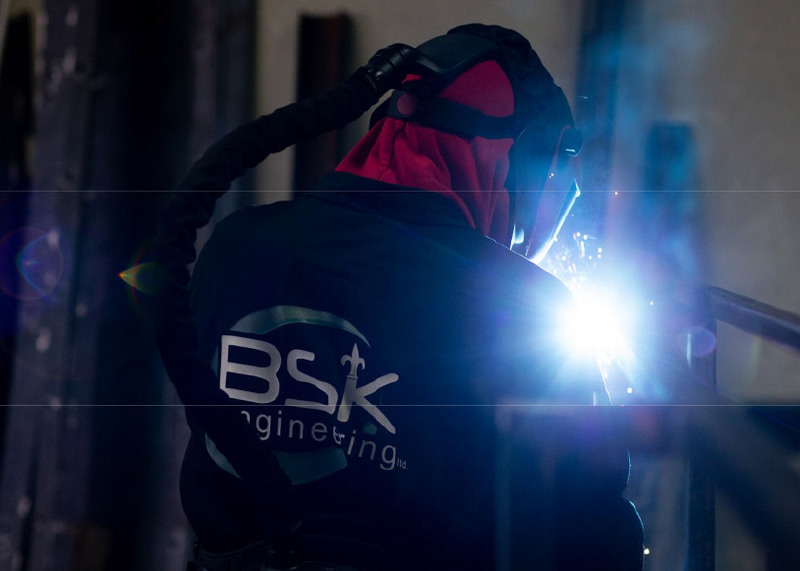 When BSK Engineering opened its doors for business in 2001, the family owned subcontract manufacturer was primarily serving the architectural steel industry with the design and production of gates, railings, staircases and other innovative design structures. 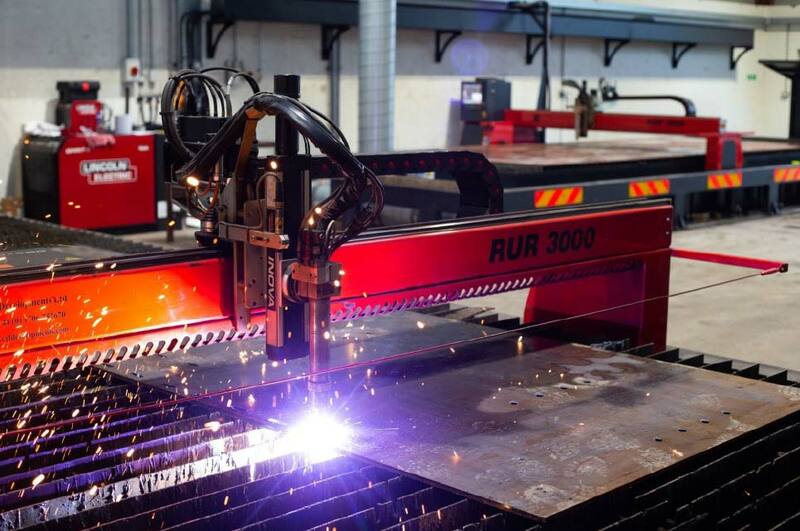 However, a change of direction in 2012 propelled the Dungannon Company onto a path of exponential growth; something that has been supported by plasma cutting machines from Rochdale based Kerf Developments Limited. For an area with relatively few quarries, the County Tyrone area in Ireland is home to around 70% of the world’s largest quarry plant manufacturing businesses. In the local area, BSK Engineering was realising the quarry industry was absorbing all the skilled staff, making it difficult for BSK to employ skilled staff. Something that was restricting company growth. With a huge quarry industry on the doorstep and a pool of suitably talented engineers, the company changed its business model to generate growth. To implement the strategy to serve the quarry industry, it was essential that BSK Engineering invested in cutting technology. With a 2000sq/ft factory area, the 3m by 1.5m Kerf RUR2000P was the only machine that would fit into the small three employee company. 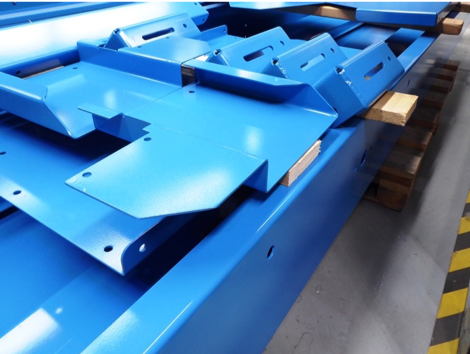 Purchased to undertake small component cutting for the quarry industry as well as structural steel parts for existing customers, the Kerf machine was initially the perfect fit. 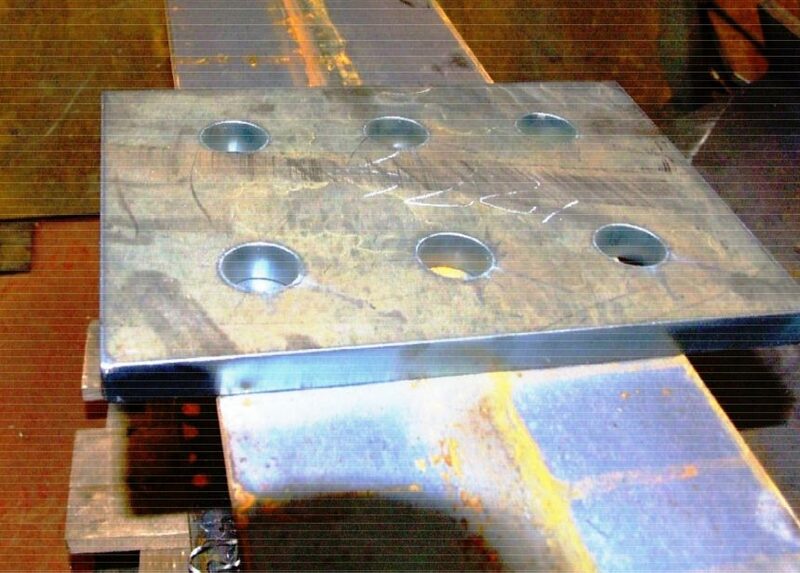 The first Kerf machine was 75% committed to structural steel work, cutting small parts through the nesting technique in quantities up to 150 out of a single sheet of 3m by 1m steel. However, the machine was soon at capacity – running 24 hours a day. Then came the growth! From 2012 to 2016, BSK Engineering was repeatedly turning away larger scale quarry work. 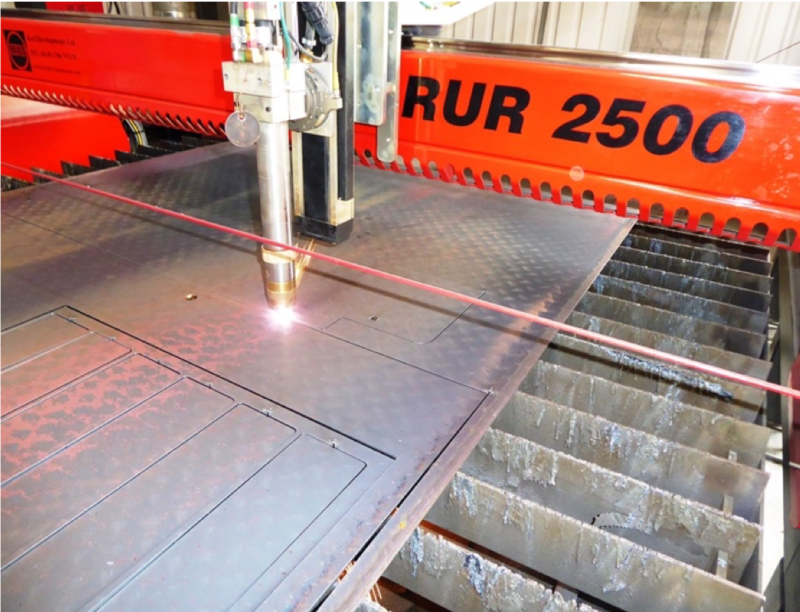 The company opted to take the plunge and invest – expanding the facility from 2000sq/ft to 13,000sq/ft and installing its second Kerf machine in August 2017, the RUR3000P plasma cutting machine with a Lincoln Electric Spirit II 275amp UltraSharp plasma cutting system. The 8m by 2.5m bed machine provided the much needed capacity for cutting quarry parts such as 7m by 2m screen slides that are commonly produced. It also gave added capacity to take the company away from 24 hour shift production. However, this proved a short lived reality, as the company almost doubled turnover from £600,000 in 2015 to £1.1m in 2017. 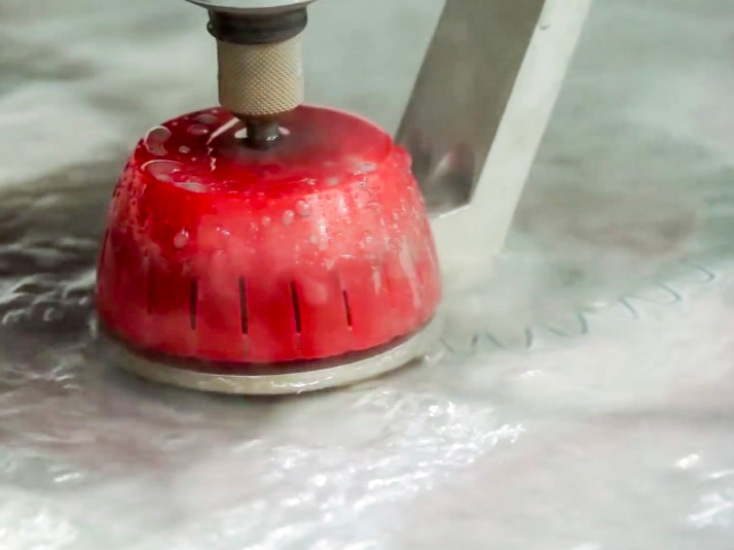 With two machines running 24 hours a day and operating at weekends, the company needed a third machine – and Kerf duly obliged. In August 2018 the third Kerf machine arrived, another 8m by 2.5m RUR3000P plasma cutting machine with a Lincoln Electric Spirit II 275amp UltraSharp plasma cutting system. 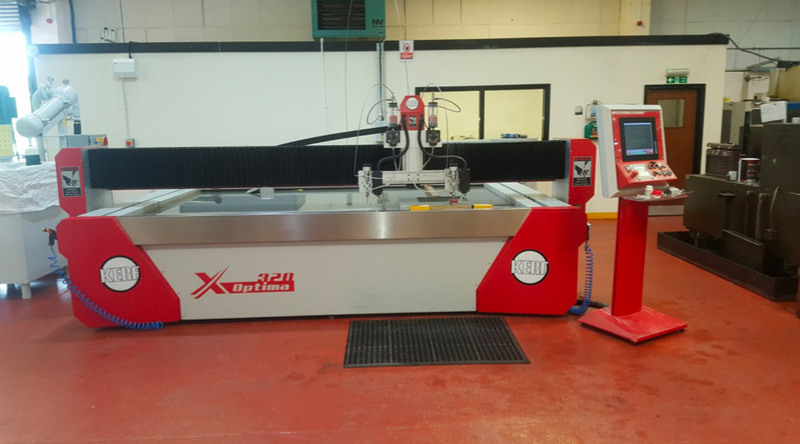 “We bought the third Kerf machine to alleviate the capacity issue and once again move from 24 hour production to single shift manufacture. We have grown our staff from 3 to 15 and our turnover has almost quadrupled to £2m in just three years. It is the reliability and service of Kerf that has given us the confidence to grow whilst ensuring we can still meet the short lead-times of our customers.